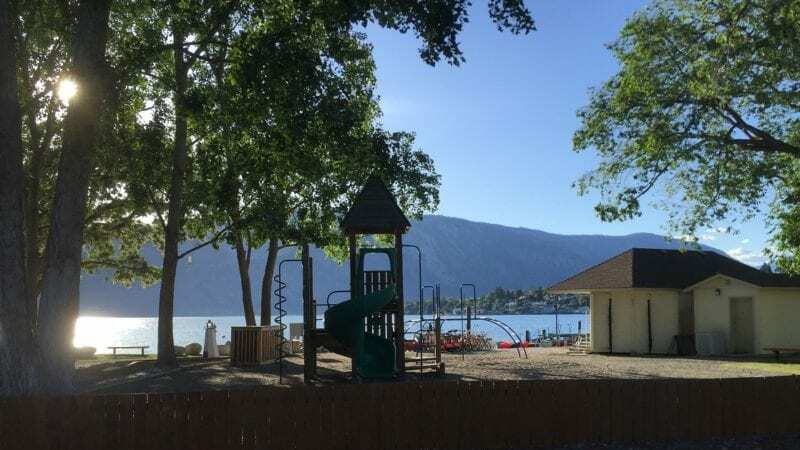 Nestled in the Cascade Mountains in eastern Washington, Lake Chelan is a fun destination for families to get away and enjoy water sports, hiking, wine tasting and more. The Wapato Point Resort provides condominium-style lodging along with all of the amenities that you need to enjoy your time on the lake, no matter what time of year. 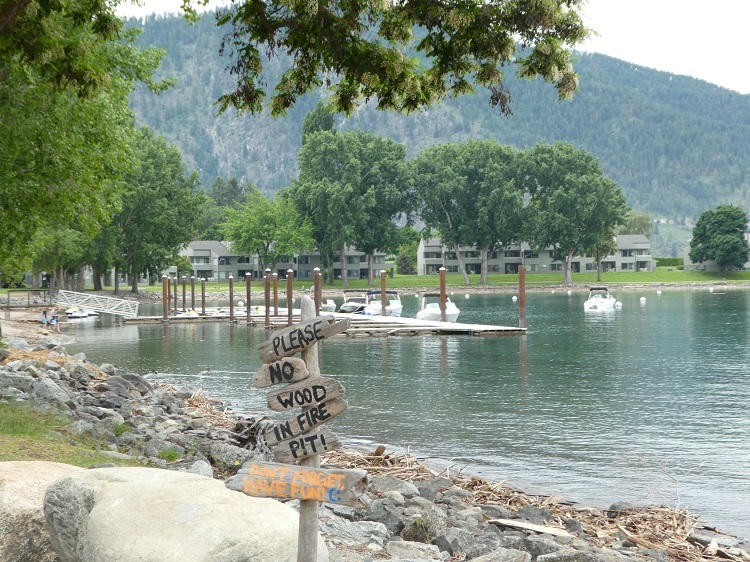 Wapato Point Resort is located on the north side of Lake Chelan in the town of Manson. Originally part of a Native American reservation, this small peninsula has been owned by the Wapato family for over 100 years. The 116-acre resort offers studio through three-bedroom condo layouts along with many indoor and outdoor amenities. 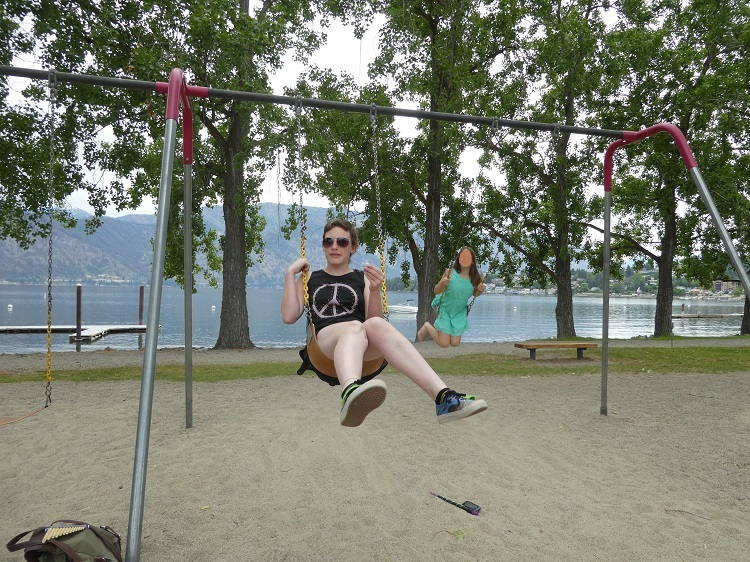 My 13-year-old daughter and I stayed at Wapato Point Resort in May for three nights and had the opportunity to explore and enjoy the Lake Chelan area, only a three-hour drive from Seattle. We were pleasantly surprised by the quiet, peaceful resort – although I’m told that during the summer season it gets quite busy. Avoid the summer crowds and heat by visiting in the spring and fall. 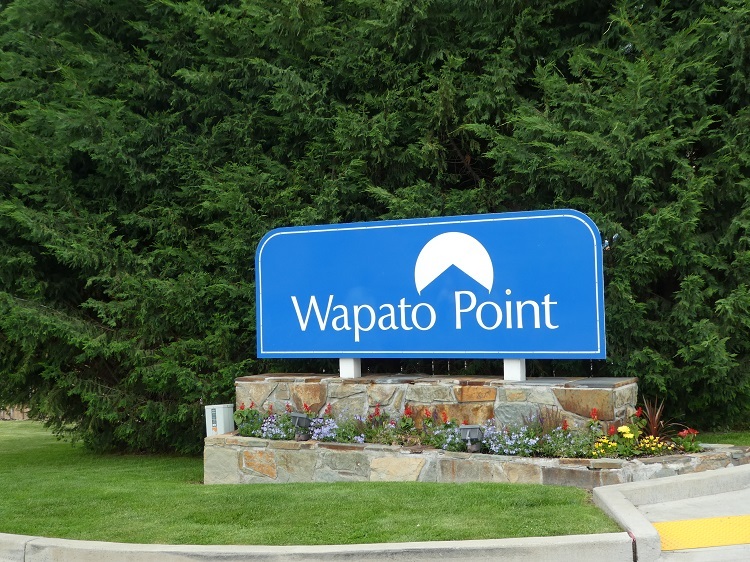 Wapato Point is located in Manson, the smaller of the two towns on the south end of Lake Chelan. Access the resort from the main road through town, so it’s easy to find. Although a sign directs you to the registration office, pay close attention as it’s easy to miss. After check-in, drive further into the property to park near your unit. With 1.5 miles of lake frontage, it’s easy to rent a kayak or canoe or just hit the swimming area. The property includes two playgrounds, exercise facility, miniature golf, fishing pond, tennis, shuffleboard, basketball, and volleyball courts. Take in the picturesque grounds with its trees, grassy areas, and beautiful mountains framing the lake views in almost every direction. Resort rental rates change seasonally, but September through December 2016 rates start at $125/night for a studio loft unit up to $265/night for a three-bedroom unit. A two-bedroom (like the one my daughter and I stayed at) is $180/night. All units are privately owned with condos available to purchase if you want to look into ownership. The two of us enjoyed plenty of room in our two-bedroom unit, so much so, that my full family of five would have fit very well. The unit had a separate master suite with closet and full bathroom that included a tub and shower. The second bedroom was located off the main living area (could be divided with a pull-out curtain wall for privacy) and included two twin beds. There was also a pull-out sofa and a day bed as well, so the unit could easily sleep up to seven people. The living area was spacious with plenty of windows showcasing Lake Chelan and mountain views. There was a television and fireplace, plus a full dining table. The kitchen included a full-sized refrigerator/freezer, stove, oven and microwave, as well as plenty of cupboard and drawer space. A stackable washer/dryer was located in a closet next to the main bathroom outside the master bedroom. The second bathroom had a walk-in shower with seating. 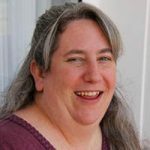 We were busy enough during our stay in Lake Chelan that we didn’t have a ton of time to just hang out in and enjoy our condo unit, but we certainly appreciated the amount of space and amenities. I would have loved the opportunity to grill and eat outside on the deck as well. Having full kitchen facilities is a definite bonus when our family is traveling together since we try our best to keep our dining costs down as much as possible. To me, the epitome of a resort vacation is having everything you need and want available without having to leave the property. Wapato Point certainly delivers on that point. 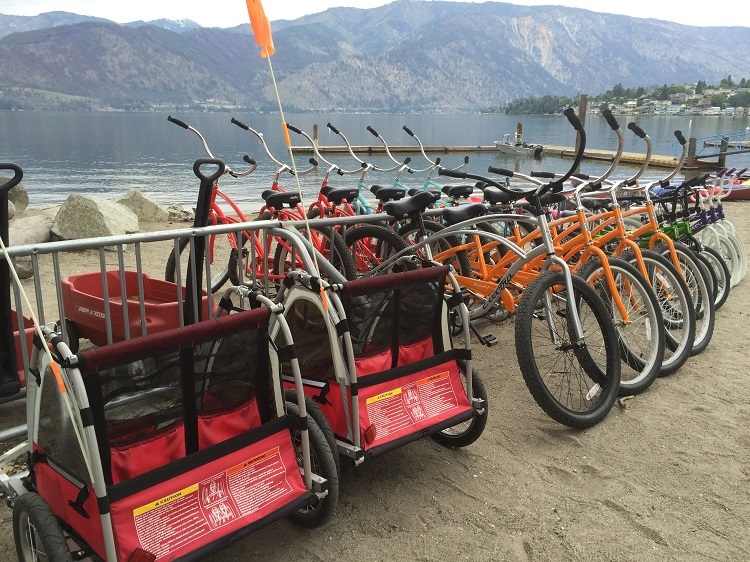 During the summertime, your family can enjoy biking, boating, swimming, fishing, and all things water-related on Lake Chelan. Moor your boat on a first-come, first-served basis, but don’t forget that all boats need a parking permit. If you don’t own a boat, you can rent canoes, kayaks, or paddleboats directly at the resort. Summer isn’t the only season for fun activities at Wapato Point though as there’s plenty to do that doesn’t involve the water. Rent bicycles and explore the area. Play shuffleboard, 18-hole miniature golf, or horseshoes. If sports are more your thing, check out the basketball, volleyball, and lighted tennis courts. Be aware that some activities require a small fee for equipment rental. My daughter and I played miniature golf, but my equipment fee was waived when I correctly answered a trivia question at the recreation kiosk. In the wintertime, you can ice skate on site too. 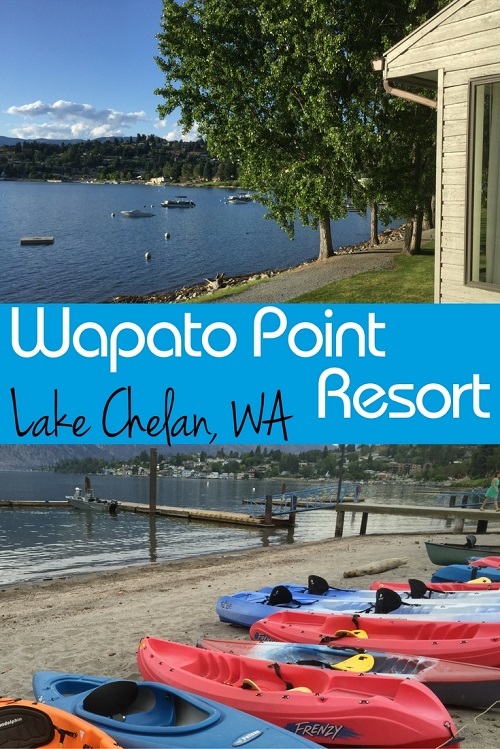 No matter what time of year your travels take you to Lake Chelan, Wapato Point Resort offers year-round swimming. In the summer, swim at the outdoor beach or in one of the eight outdoor pools. Year-round, swim in the indoor olympic pool – there’s adult-only lap swim every morning too. All of the pools are equipped with lifts. The resort itself doesn’t offer on-site dining options since each unit is equipped with a full kitchen. However, choose from plenty of restaurants in both Manson and Chelan, accommodating both budget and menu options. The Wapato Point Cellars is located on the resort property and offers wine tasting along with the Winemaker’s Grill, open for dinner daily. The restaurant is on the pricey side, but the food is incredible. Even though you do have a kitchen at Wapato Point, don’t miss out on the chance to explore some local cuisine as well. My daughter and I recommend the Lakeview Drive In where you can enjoy your burgers, fries and shakes right on the lakeshore, or Marcela’s Cocina Mexicana in downtown Chelan. Don’t miss out on breakfast or lunch at nearby Blueberry Hills either! 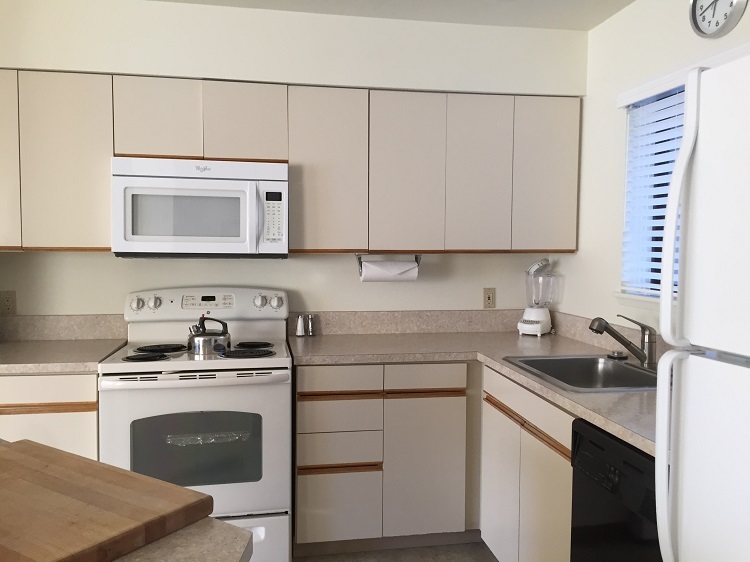 Units are condominium-style with full kitchen, laundry facilities, fireplace and a deck/patio with barbeque grill. Studio, one, two or three bedroom units accommodate any size family or group. All units have beautiful views of mountains, waterfront and/or landscaped lawn areas. The resort has direct Lake Chelan access on 1.5 miles of waterfront, including a swimming area. Enjoy free wi-fi to stay connected during your vacation. The resort has eight indoor and outdoor pools, plus other amenities. The resort enforces quiet hours every night between 11pm and 8am. Daily arts and crafts activities and games are available – some are free, some require an extra fee. Second floor units are walk-up with no elevators. The resort is spacious but spread out so amenities may be a distance away from your unit. 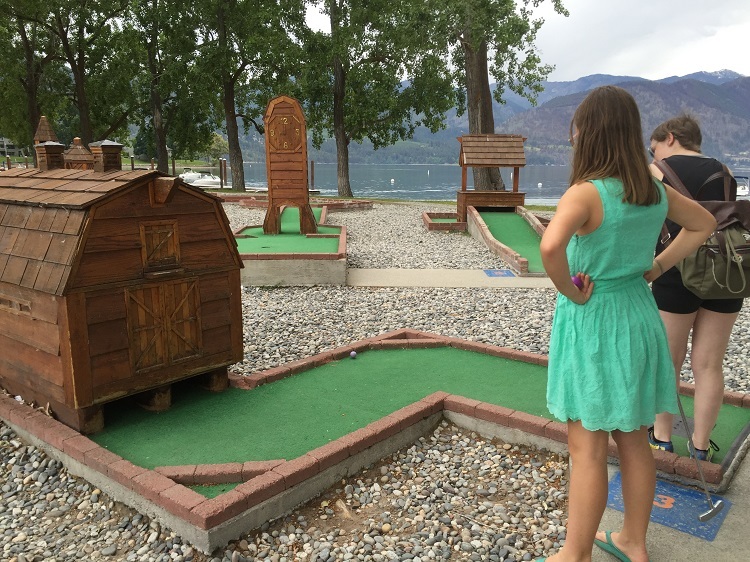 Some amenities are free but some (such as miniature golf) require a rental cost for equipment. No daily housekeeping service, but weekly housekeeping is provided. No lifeguards at the beach or pool areas so you will need to make sure your kids are adequately supervised while swimming. No early check-ins or late check-outs are available.